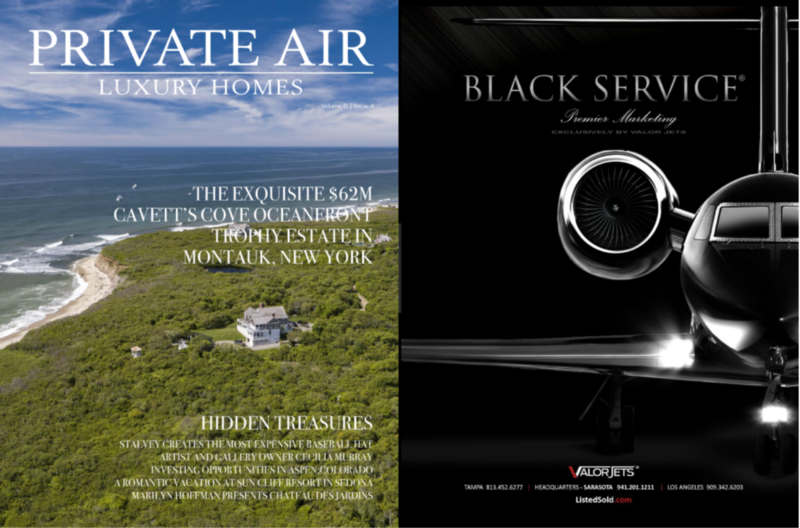 Many thanks to Private Air Luxury magazine for featuring our exclusive BLACK SERVICE® on the back cover of the July/August 2017 issue. 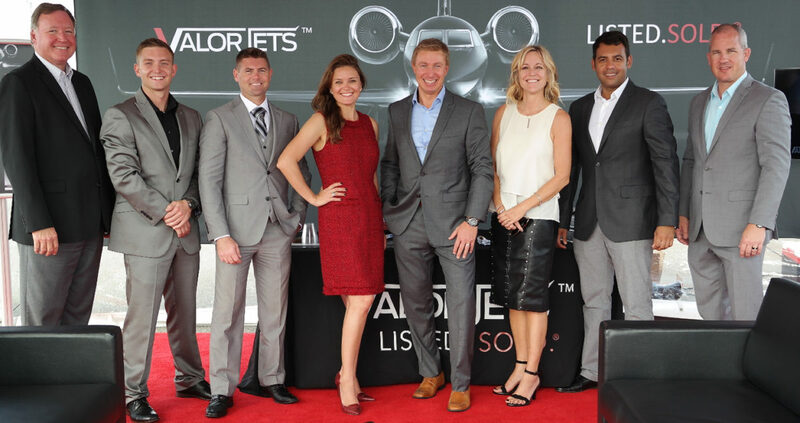 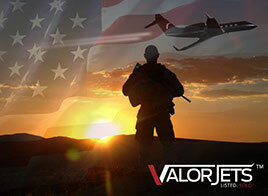 Designing the Perfect Brand | JetBlack aviation gives back to veterans as the newly rebranded Valor Jets. 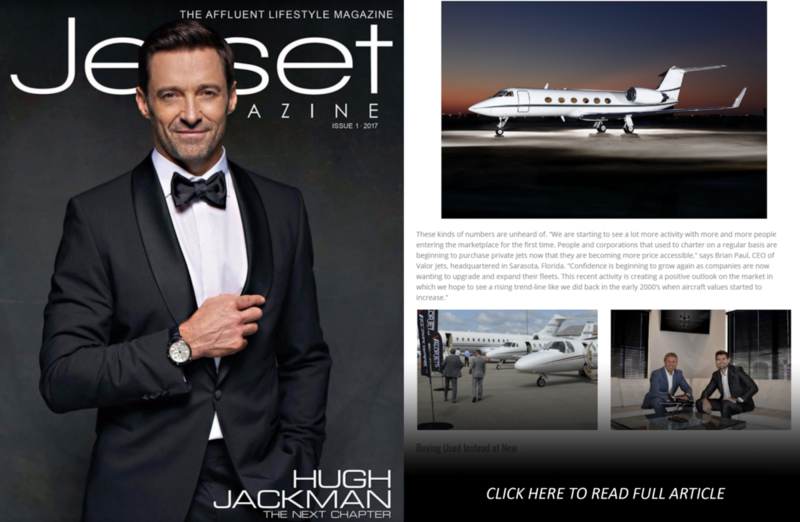 Be the FIRST to find out about the new listings. 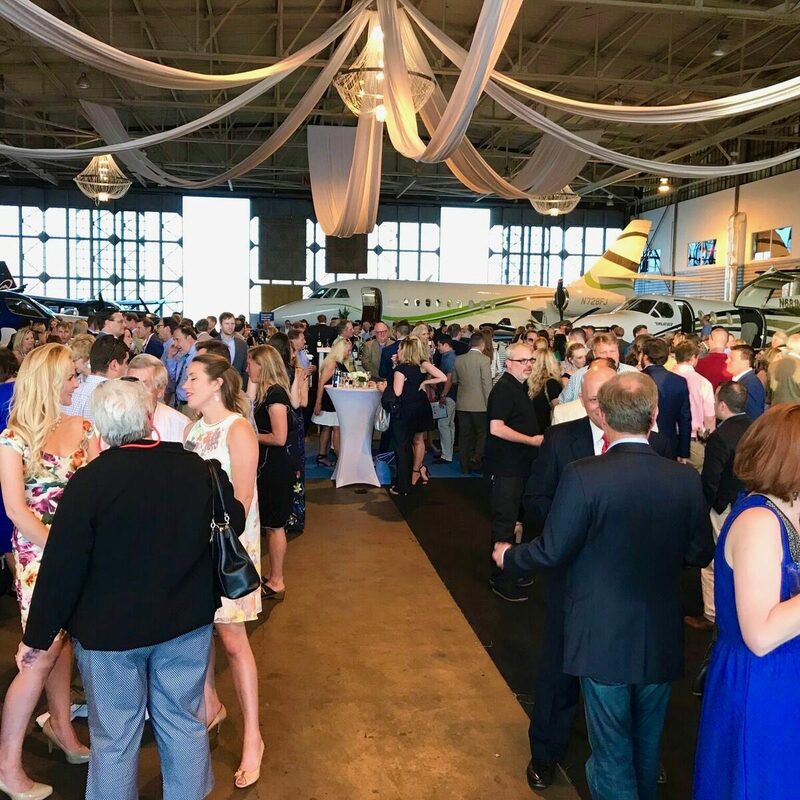 Leave your name and email in the form and we'll keep you up to date.